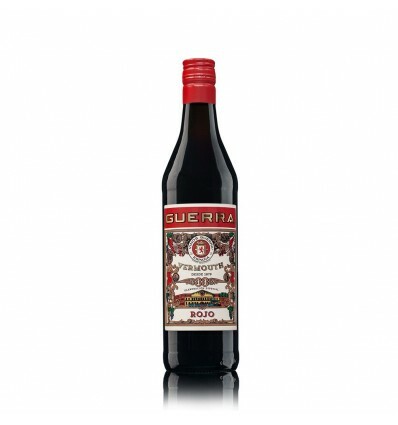 Red Guerra Vermouth is the base of Guerra Reserve Vermouth from the mythical house "Vinos Guerra”. Packaging for the freshest palates we present the Red Guerra Vermouth base, keeping the old presentation of Guerra brand. 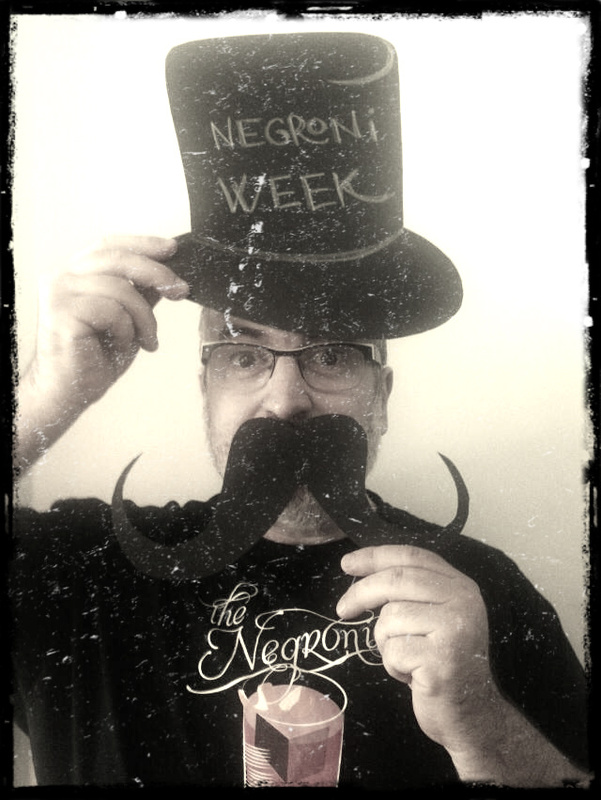 He offers us the youth of his vermouth in a bottle. 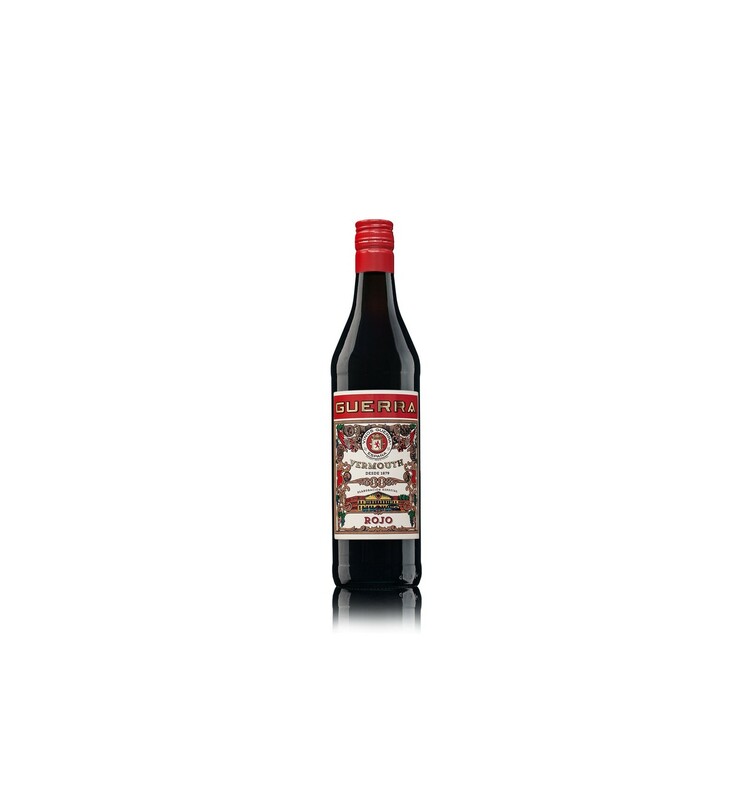 Red St. Petroni Vermouth - 100 cl. Black Miró Vermouth - Soft Drink 33cl.